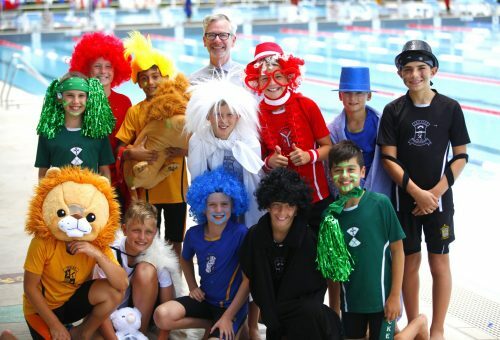 The Annual Junior Swimming House and Age Championships was held on Tuesday 13 February, with a fantastic display of House spirit filling the stands around the new venue at Auburn Aquatic Centre. Thank you to staff and parents for your support at the new venue. Congratulations to Hickey House who took out the Championship Shield.